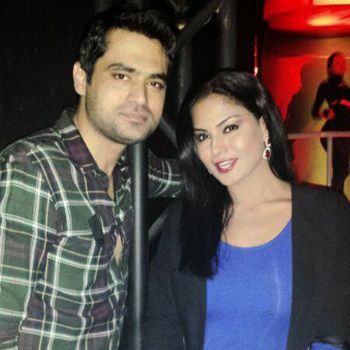 Veena Malik was officially married to Asad Basheer Khan Khattak, a Dubai -based businessman. Her International Press Relations Manager Sohail Rashid confirmed that the couple rushed the Nikah as Veena’s mother is unwell. The actress tweeted the wedding band images shortly after the engagement. The drama queen and loveable Lollywood star Meera also congratulated Veena on her wedding. Asked about when does the 29 year-old actor plans to settle down, as per her initial statement Veena intended to get married in 2015 and said that “I believe in theinstitution of marriage. Also, I have seen my family members enjoying a blissful married life. Veena, who was rumored to have been engaged earlier in the year and had a very public relationship with fellow Big Boss participant Ashmit Patel, had said that she has had her share of breakups and has insecure feelings.